In case you missed Google’s big announcement about Google Reader, the service is shutting down on July 1. Those of you who rely on Google Reader to keep up with your favorite websites will have to find an alternative to it soon. The demise of Google Reader affects apps that sync with it also. 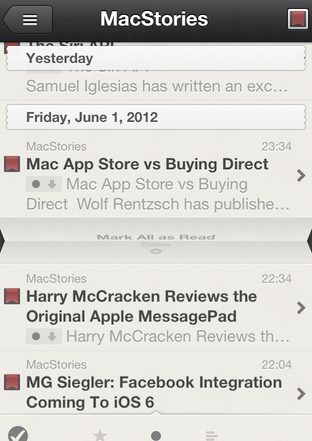 Reeder happens to be one of the best looking RSS readers around. It is not going anywhere as its developers will be supporting other feed readers in the future. The developer of Reeder, which happens to be available for Mac and iOS devices, has announced that Reeder will soon support Feedbin. Feedbin is a simple alternative to Google Reader and has an API third-party clients can use for syncing. The Mac and iPad versions of Reeder will be getting support for Feedbin too. 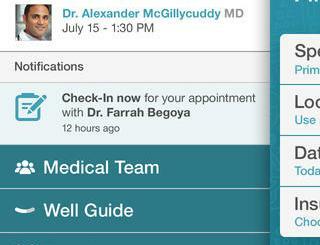 Let’s not forget all these apps support Fever. Feedly and Digg’s upcoming RSS reader are worth exploring if you are looking for an alternative to Google Reader. The latest iPad has a pretty decent camera for capturing quick photos and videos. But it is a bit large to use as a camera. The iPad Mini is a much better option for that. You are going to have an easier time holding it with the iOgrapher. This cool case has handles and lets you add lens and other accessories. This film making case is made from high grade plastic and supports 37mm lenses (including wide angle, fisheye, and macro). Its bottom allows you to mount it to any standard tripod. 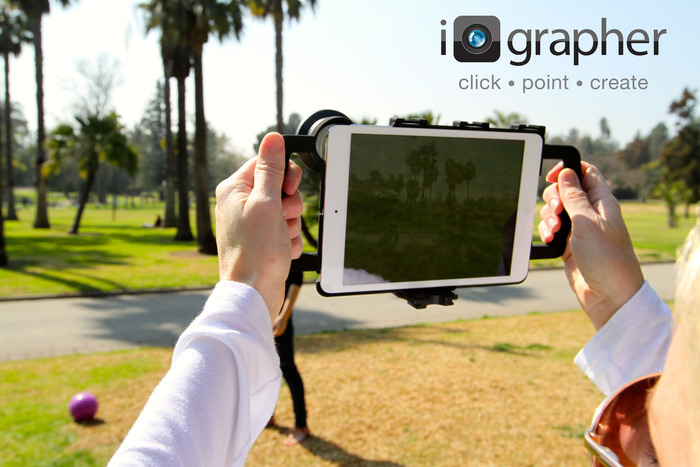 The iOgrapher could prove useful for folks who want to make videos with their iPad Mini. The project is being funded on Kickstarter.